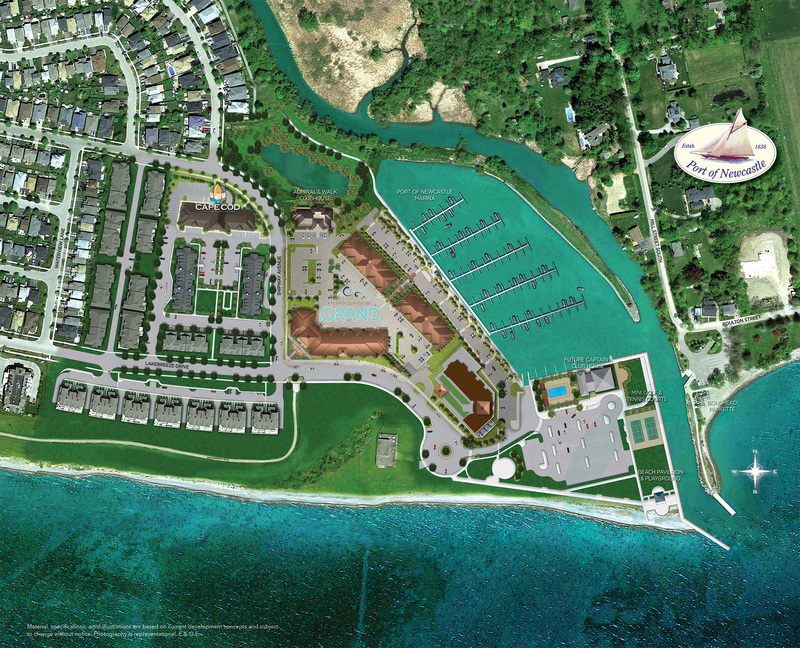 Harbourview Grand’s position along the shore of Lake Ontario is simply beyond compare. From the incredible waterfront views to the pedestrian pathway that winds along its majestic shoreline, Lake Ontario never fails to impress. And if you’re a boater, the community’s 260-slip marina and restaurant offers you the means to live out your passion for the water. The Port of Newcastle awaits you! Harbourview Grand is the latest expression of quality and style in Kaitlin’s award-winning Port of Newcastle Community. Established in 2000 and located on the shores of Lake Ontario just 40 minutes east of Toronto, the Port of Newcastle offers an eclectic mix of bungalows, bungalows with lofts, 2-storey singles, townhomes and condominiums. 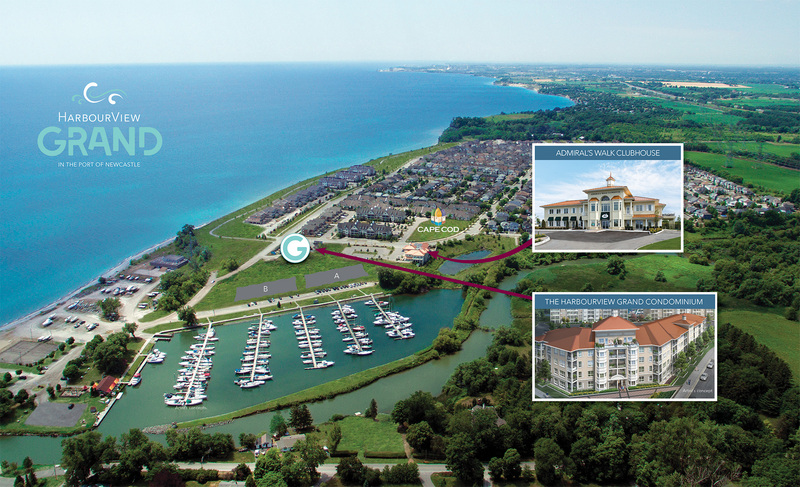 All nestled in an incredible and growing community with its own breathtaking parks, kilometres of trails, expansive views of the waterfront and a full-service marina.